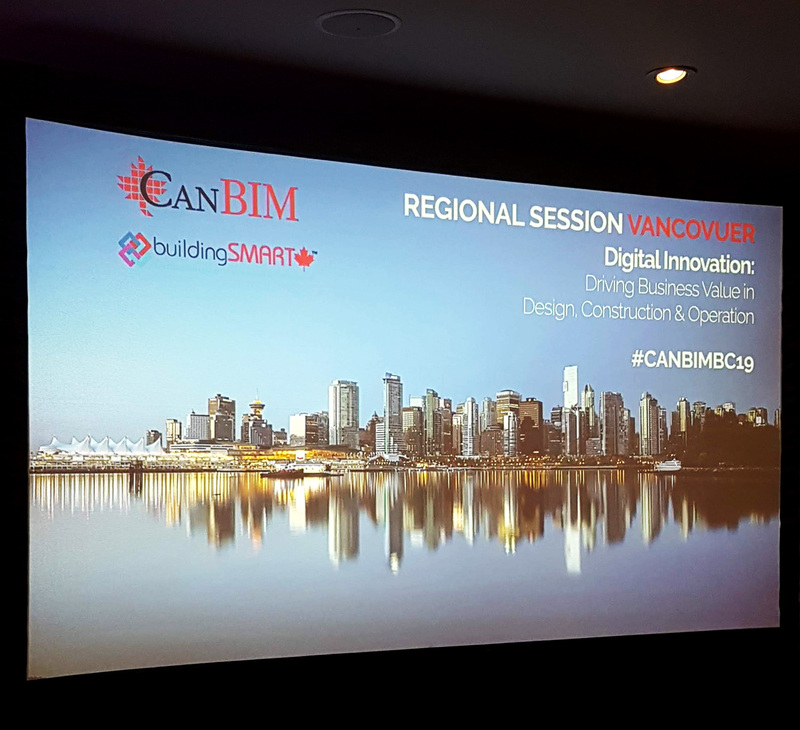 Canada’s best and brightest in Building Information Modeling (BIM) gathered in Vancouver last week for CanBIM‘s annual Vancouver Regional Session. 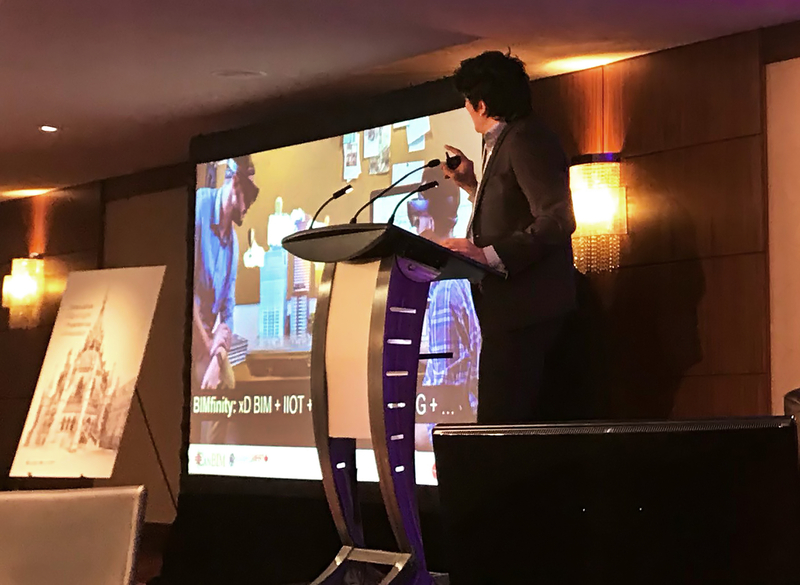 CanBIM is the organization that represents Canada’s architects, engineers, construction professionals, and related educators who are involved in building technology industries. This group of experts spent two days exploring how new technology is reshaping the world of building design and construction from the ground up. And Stambol Studios was honoured to be a part of it. 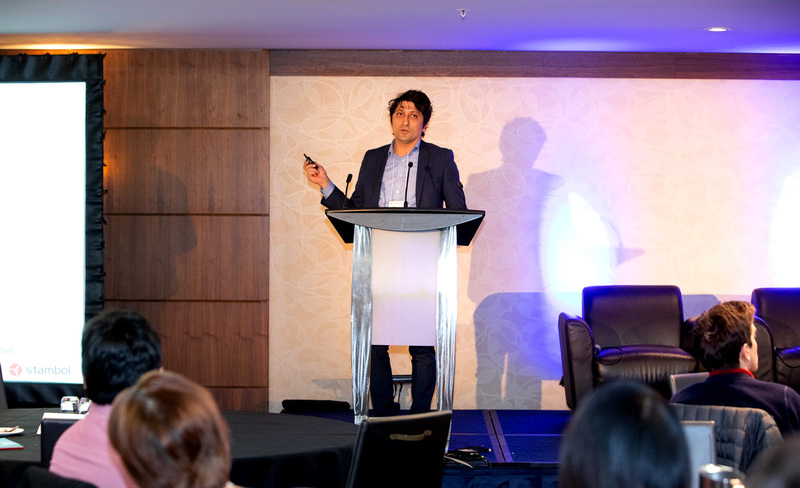 Our CEO Dogu Taskiran presented a talk titled, Digital Twins: Bridging the Physical and Digital Worlds. 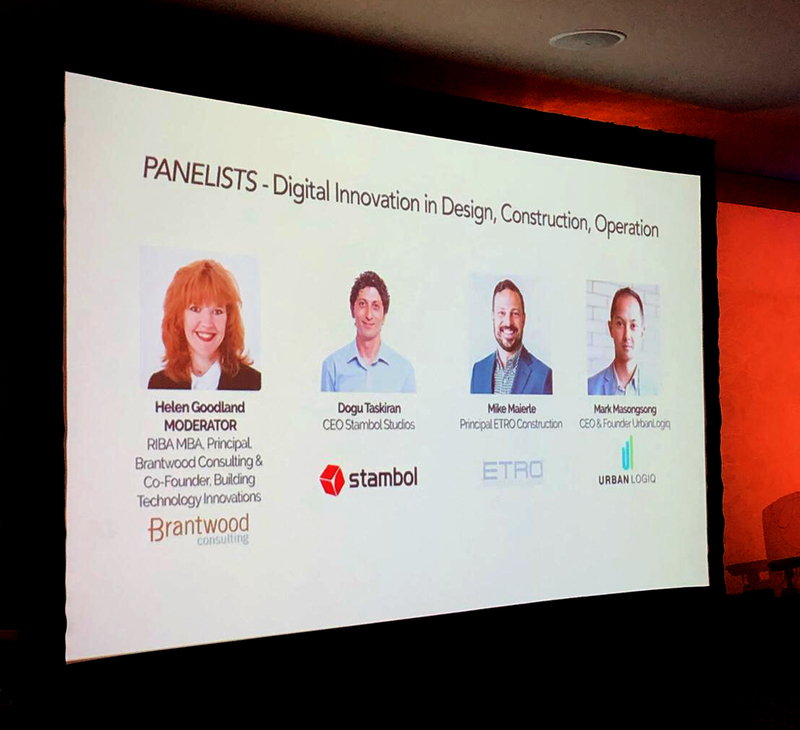 Not only was it amazing to have Stambol represented so prominently at CanBIM here in Vancouver, but our excitement was doubled by the recognition that Digital Twins are integral to the future of building technology. 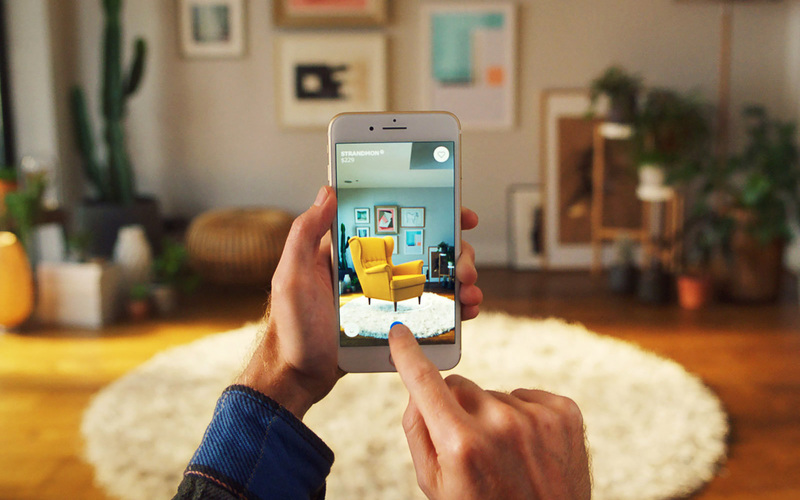 Although Digital Twins as a concept have been around since the early 2000s, advancements in technology – not the least of which is the AR Cloud – have enabled these digital doppelgangers to evolve within industry and the IoT at an impressive rate. We are now seeing Digital Twins capable of accurately replicating industrial equipment and systems, not only as designed, but complete with the wear-and-tear of real world usage. 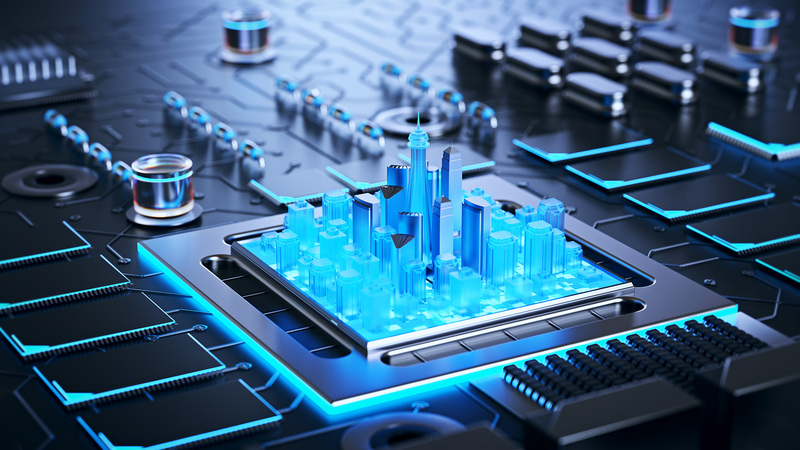 The smart cities of the future will rely more and more on Digital Twin technology that doesn’t just monitor systems like transit, water, and power, but anticipates issues requiring redirection and repair. 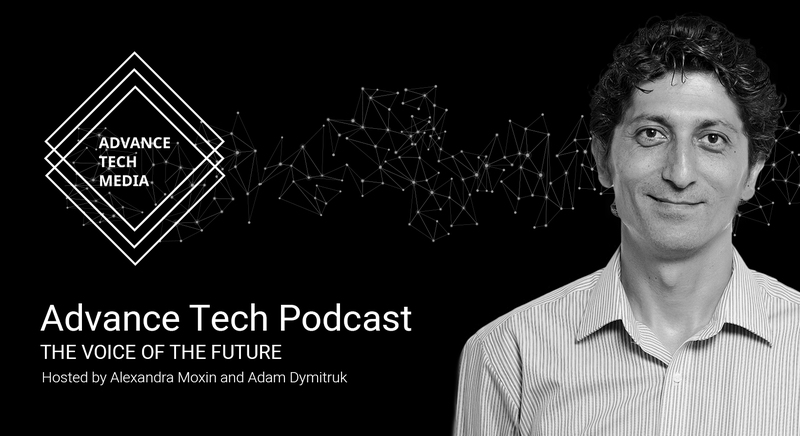 We’re talking about cities that will seem to run themselves. VR and AR, enhanced by AI, will also have a role in helping urban planners and civil engineers make better decisions and stay safer in the performance of their jobs. Now called Augmented Analytics, this technology takes vast amounts of data, fuses it with machine learning, and presents intelligent results via natural language. We now use the term Spatial Computing to describe the multi-dimensional nature of how this technology functions, living outside the traditional confines of desktop computers. This is an exciting time to be a part of both BIM and Spatial Computing because a great deal of infrastructure still needs to be developed for cities across the world. 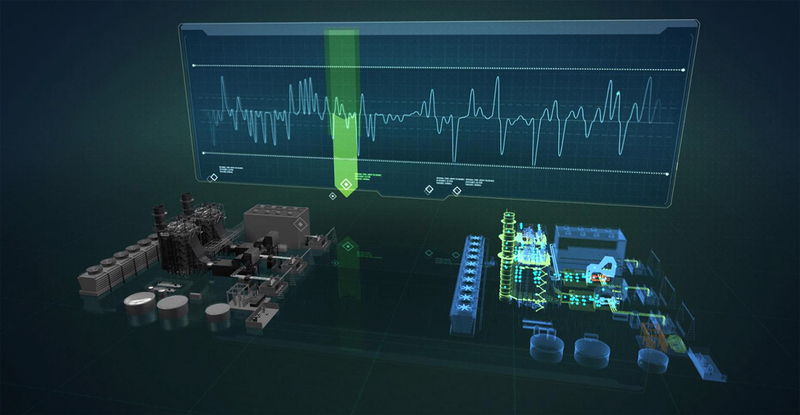 We are all in a position to lay strong foundations for Digital Twins and their hardware counterparts to work together efficiently. Bringing this amazing future of smart cities to fruition is going to take many years and many dedicated professionals. No single organization or occupation will be able pull it off. Smart cities will be truly multi-disciplinary endeavours, demanding contributions from public and private sectors, as well as cooperation from all levels of society. Speaking of cooperation, Stambol was in great company for this CanBIM event. 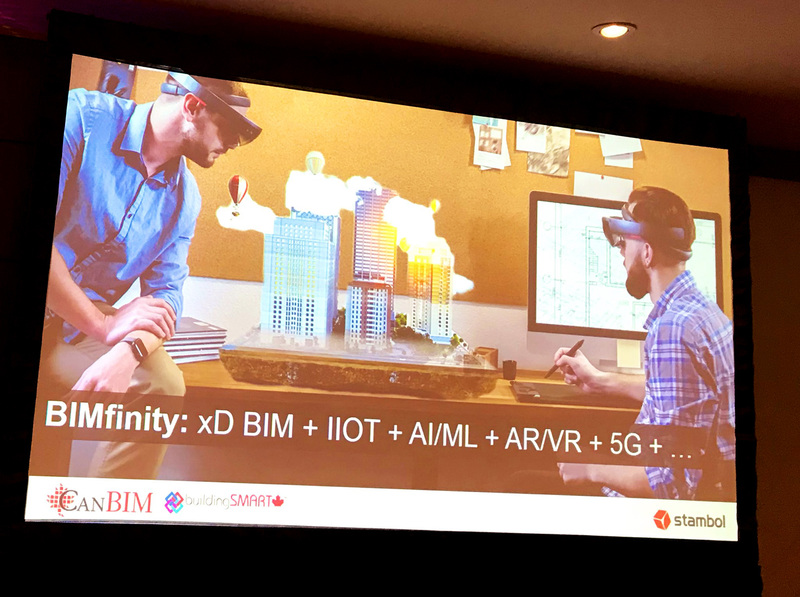 We shared the stage with fellow disruptors like UrbanLogiq and ETRO Construction looking at business intelligence within the IoT and how technology is helping construction professionals innovate for current and upcoming projects. Go check out the CanBIM site and see how our peers are all making significant contributions to our collective future. 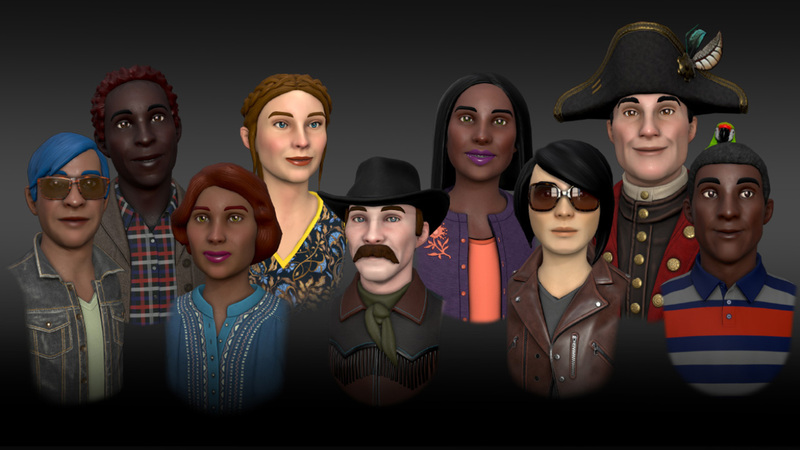 Stambol visionaries are thrilled to be a part of the advancement of Spatial Computing in Vancouver and beyond. 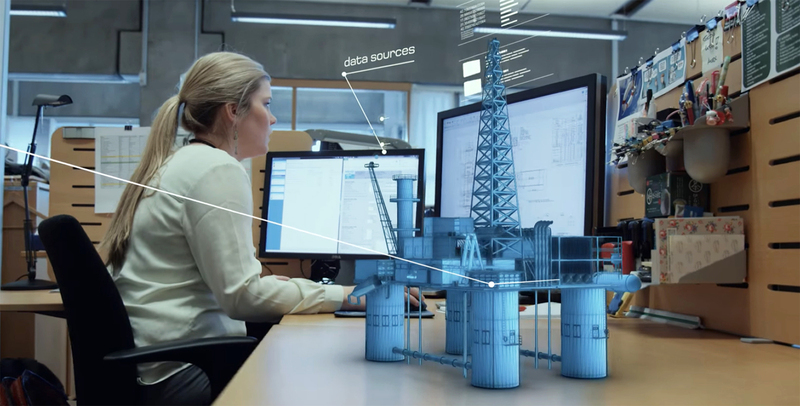 Ask us how you can get solutions like Digital Twins working for your business or organization, today and in the years to come.